As a kid, I could never imagine finding that true love that you see in the movies or read about in books. and you don’t really know until it hits you. It's written about that moment i experienced when that 'love' hits you right in the chest, and takes over your world. 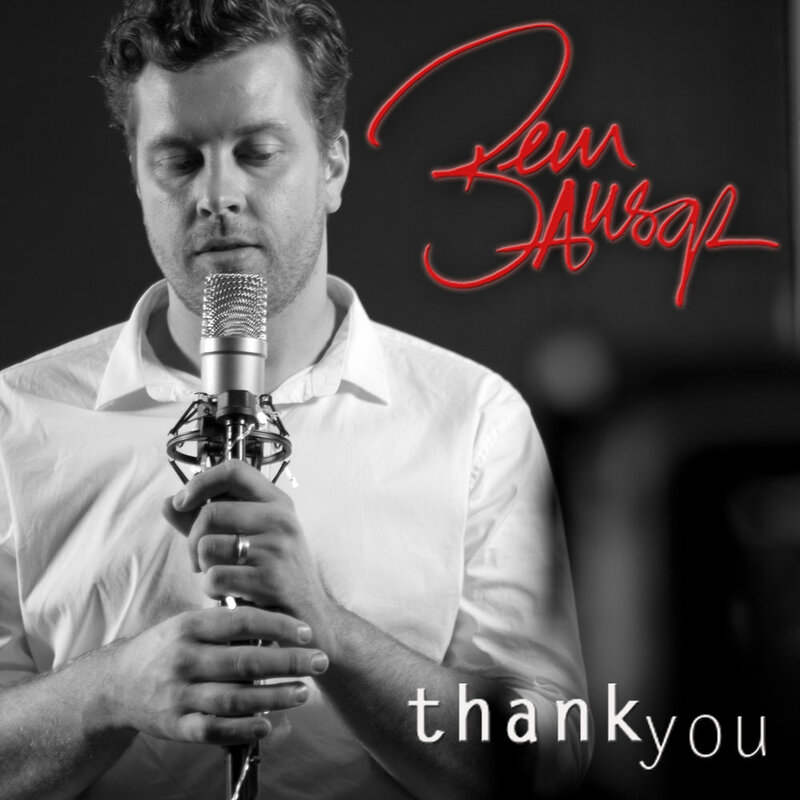 Thank You After the Success of ‘Abbie’s Song’ I had requests for people to use it at their wedding. I was… and am so honoured that someone can connect to something i wrote so much they want it to be apart of their special day. Which got me thinking, I really wanted to create an acoustic version . So i went back into the studio to create an acoustic ballad …with Strings… cause i love love strings. Thank You (Abbie’s Song) is a song i wrote for my wife. I surprised her at our wedding. The film clip is footage from our wedding. I had this idea planned for about a year before the wedding. I have never been so organised in my entire life. there’s too much to explain in this small space, so i’m going to dedicate a blog post to it.